When you run out of space to pack 'em, stack 'em! The BendPak PL-7000XR 7,000-lb. 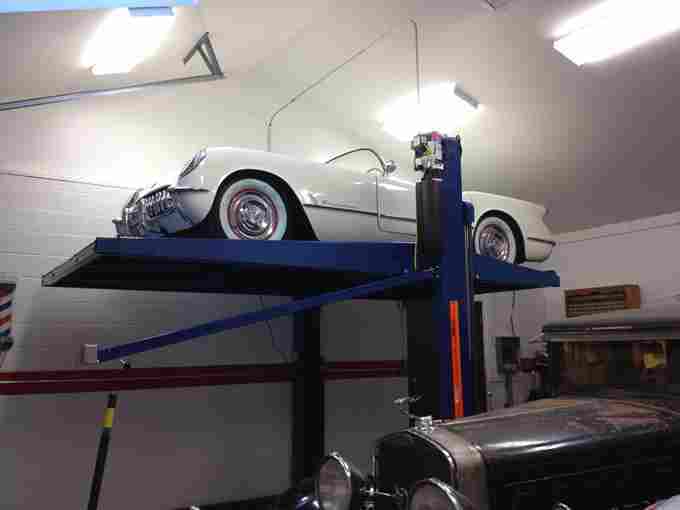 capacity parking lift adds exceptional expansive capabilities to just about any private garage or commercial parking lot. It’s minimal footprint allows for multiple installations within limited spaces for maximum space efficiency. 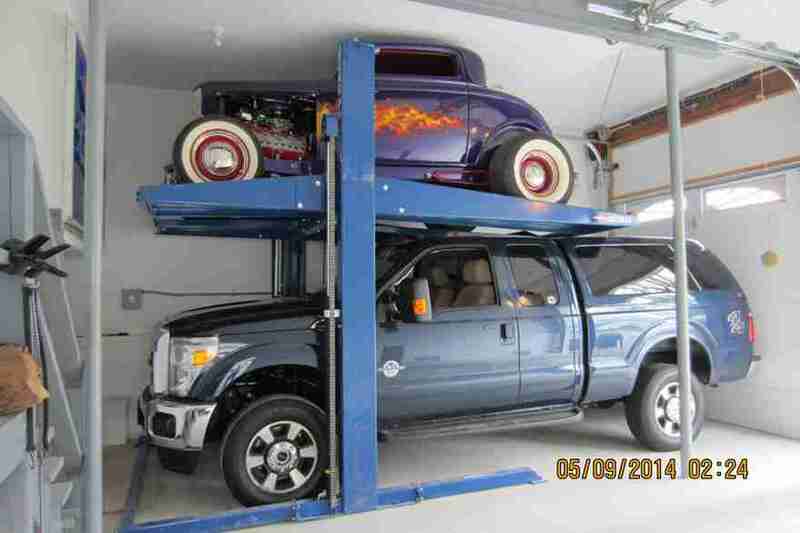 Plus, with the extended height, this lift can easily accommodate taller vehicles, taking your parking capabilities to new heights. With a 7,000-lb. capacity, dual-hydraulic cylinder, wide-deck platform and integrated key-activated power switch; the PL-7000XR parking lift represents unparalleled convenience and versatility for just about any parking situation. But what else would you expect from BendPak? "Very satisfied with the quality and fabrication of our lift. The entire process from ordering to delivery to installation was first class.  You made every aspect of this purchase easy and convenient."